It's official... fall is here. Fall has always been my favorite season. The crisp air and colors get me everytime. Never mind that it is 80 degrees here in Dallas, Texas today. But just look at the beautiful colors right outside my doorstep. 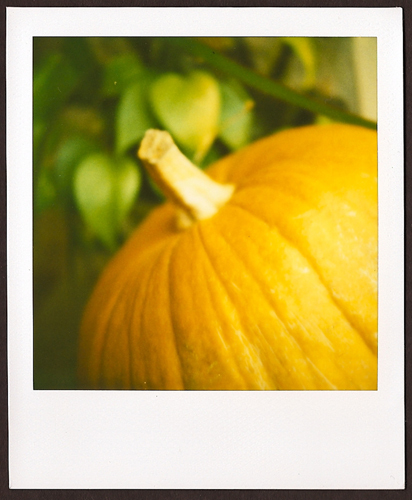 I just had to attempt a few with my new Polaroid SX-70.